I just came back from my hometown in Cebu. My sister and I checked out the new development of Avida Towers Riala that is located within Cebu Park District. The IT park used to be the old Lahug Airport that my dad used to bring us to when we were kids. Today there is a lot of development there in the spheres of business, banking, finance, I.T. and tourism services, among others, as well as residential and commercial developments to complete the live-work-play dynamics within the community. 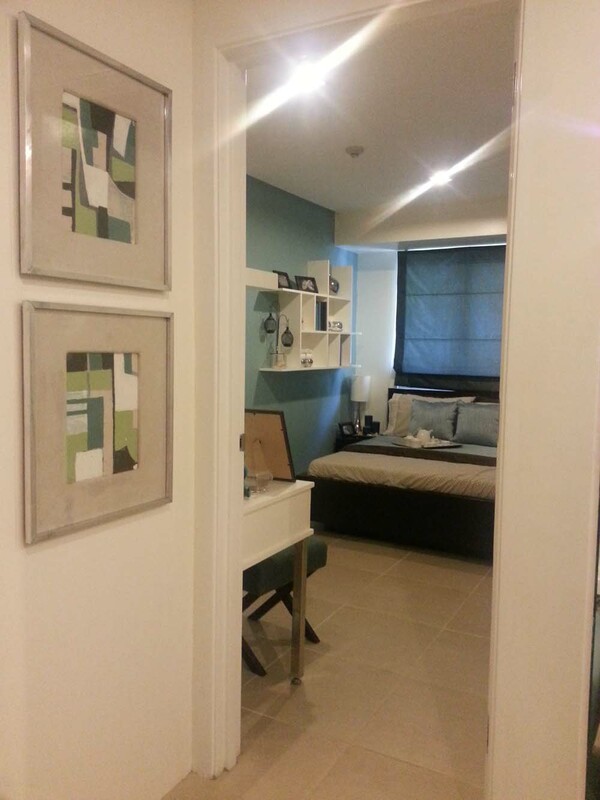 Three types of units are available in Tower 1: Studio units at 23 sq.m. ; 1-Bedroom inits at 41 sq. 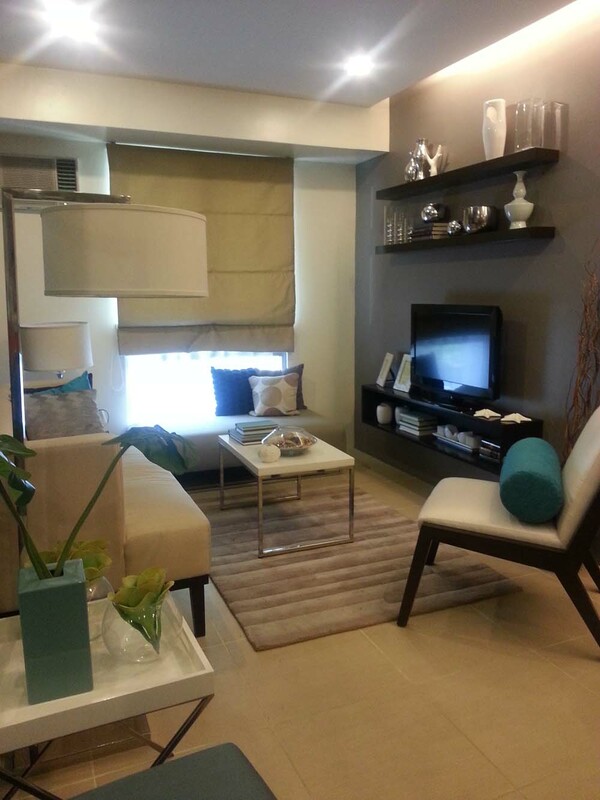 m. and 2-Bedroom units at approximately 56.6 sq.m., with price ranging from P1.8M-P5.5M. I got to visit the 41 square meters model unit and it is spacious enough for a couple to live in. 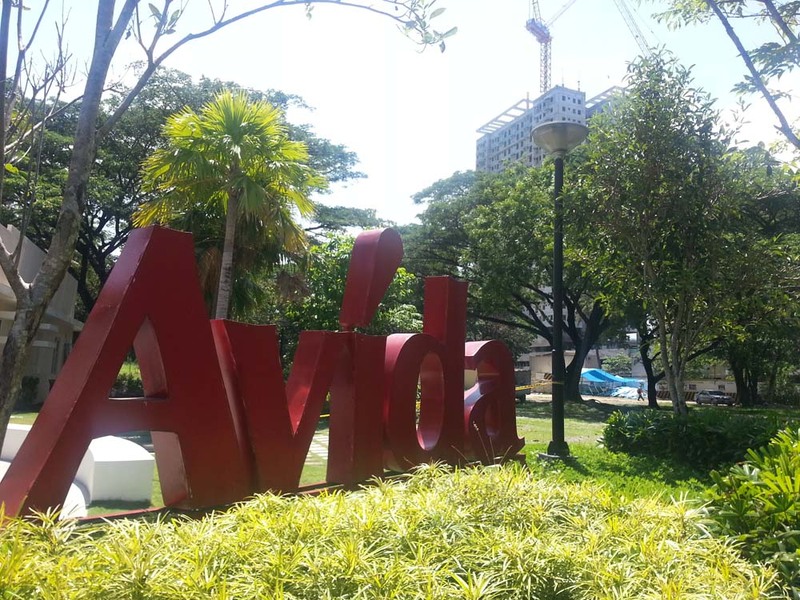 Avida Towers Riala maximizes the mixed-use of the 21,246 sq.m. property, with additional shopping and dining outlets built into the property to provide convenient access to basic necessities. 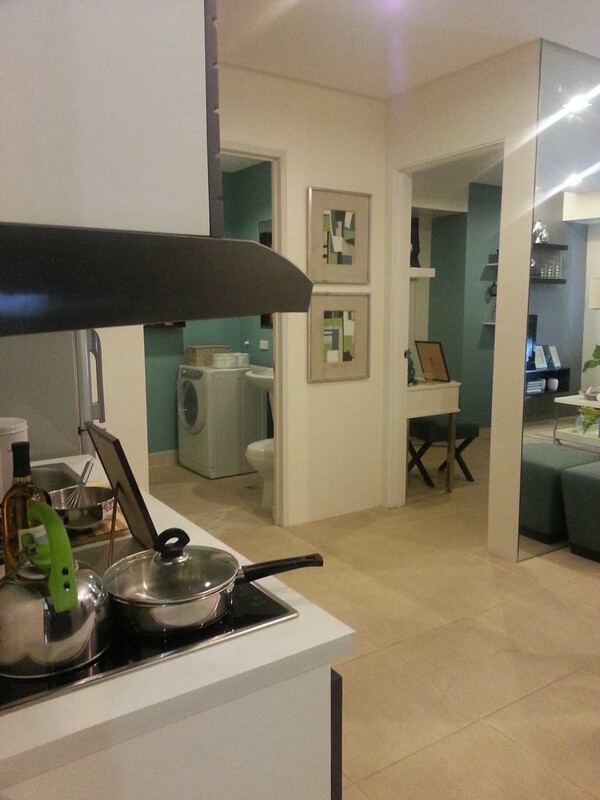 The bathroom is quite spacious unlike some condo units I have visited. 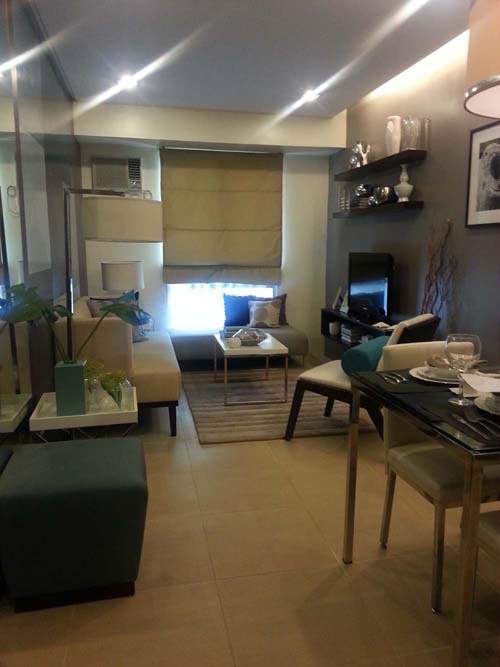 If you are looking for a condo in Cebu, I recommend the Avida Riala. Good location , security and amenities. Visit Avida Riala website for more details.